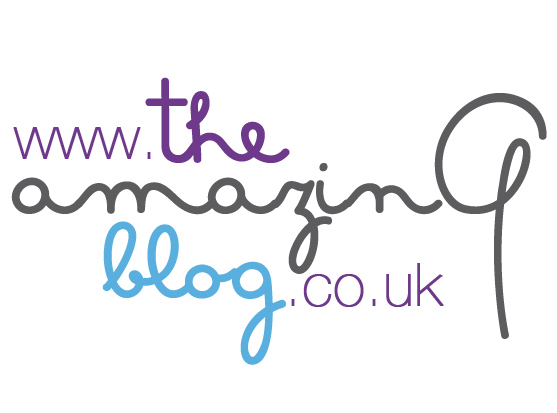 Here at The Amazing Blog, we value the importance of looking after our bodies and staying healthy. So when we discovered Wiley's Finest all natural Fish Oil we were particularly pleased. Who doesn’t remember, at least once, someone suggesting that you took fish oil when you were younger, especially around exam time? It is such an easy way to boost your memory, improve eyesight and improve brain function on the whole. It’s an easy way for you to help your brain, but it also has a seemingly never ending list of bodily benefits from improving the skin to strengthening the bones to boosting white blood cell production. Yet, despite the seemingly never-ending list of benefits acquired by taking a teaspoon a day, so many find the fish oil hard to swallow. Wiley’s has created a variety of fish oils that come in two flavours, ‘Orange Burst’ and ‘Peak Omega-3 Liquid.’ While other companies may have created artificially flavoured fish oil, Wiley’s is made entirely of 100% natural ingredients, including wild Alaskan Pollock. The company is completely sustainable, and their products contain higher levels of both EPA and DHA than many other brands. As they say on their website, getting enough fish oil in today’s society is near impossible. So we would highly recommend this product, as not only was there no fishy taste but we immediately began to feel the effects. We felt healthier, more alert and more prepared than ever before. All you have to do is take a teaspoon a day to begin to feel the much-needed effects.